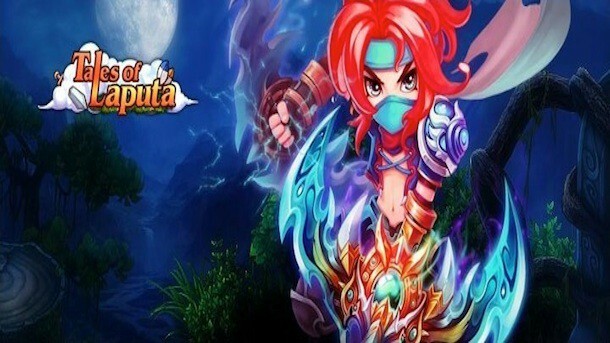 The open-beta free MMORPG Tales of Laputa has certainly been making headlines. We mentioned Tales of Laputa adding a character champion in the last Weekly Loot, and now it?s added even more content to kick off the summer season. The free-to-play MMO has just announced a Beach Party summer event for gamers to look forward to. Players will see the effects of the celebrated event during a large chunk of their everyday gameplay (approximately 8am-12pm). The Beach Party hopes to provide players with a more complete community experience. Aside from kicking back and sunbathing, players will be able to gain skill points from collecting unique shells. Gather enough shells and your group will be able to earn even more skill points during the event. The Beach Party expects to provide players with some rest and relaxation, even if it?s in a virtual setting. Sometimes you just want to sit around on a beach with fellow gamers to share your intense adventures. Tales of Laputa finally offers that option. If you have been feeling that classic MMO grind from questing through dungeons, some sunbathing might be just what you need to make this open beta a memorable one.